Ashlee and Evan’s new interview! Hello everyone! 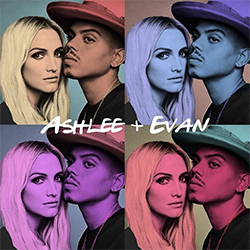 Today (March 21), Ashlee Simpson Ross and Evan Ross did two interviews : the first one was for B96 Chicago and the other one for the show ‘Showbiz Shelly’ on 1035 KISS FM in Chicago to promote their new single ‘Phases’ (out at midnight)! Ashlee confirmed she will work on her solo album soon and not making a break, she is also working on her clothing line with Evan, ‘Jagger Snow’, and on her own handbag line ‘ASR3’ for ladies.